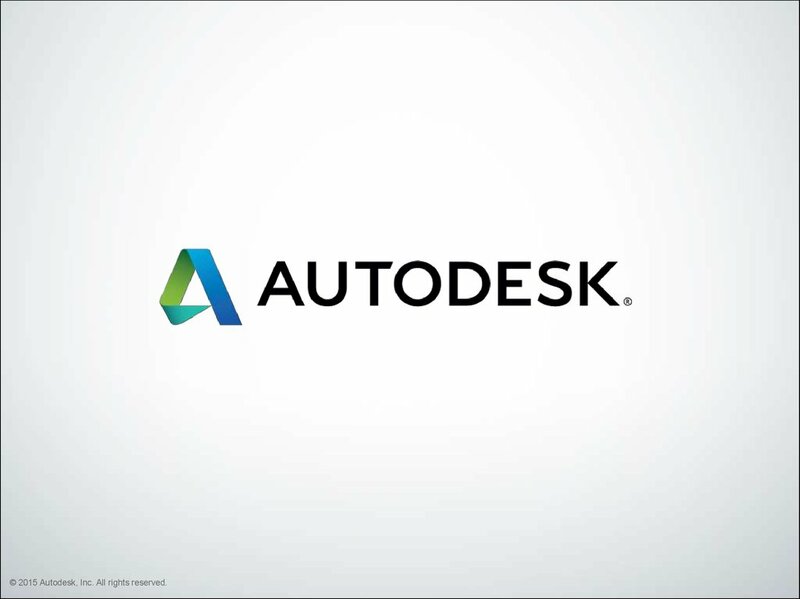 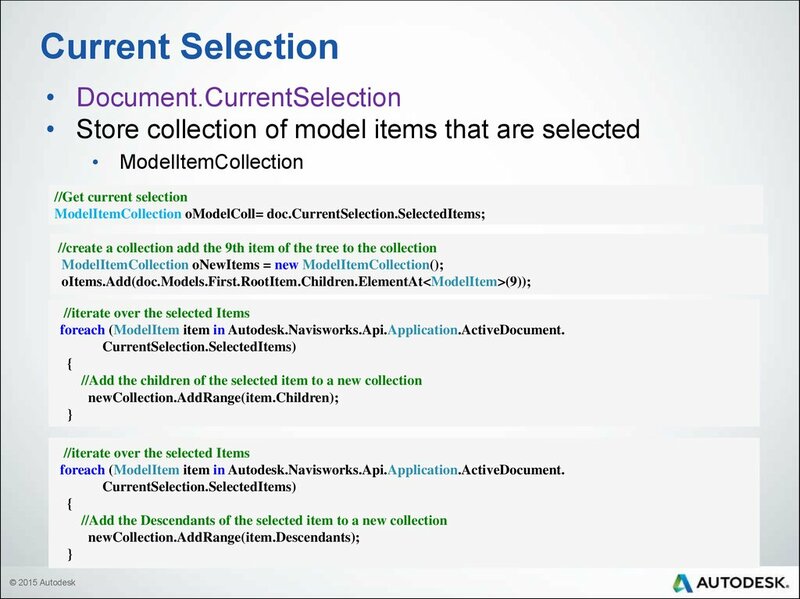 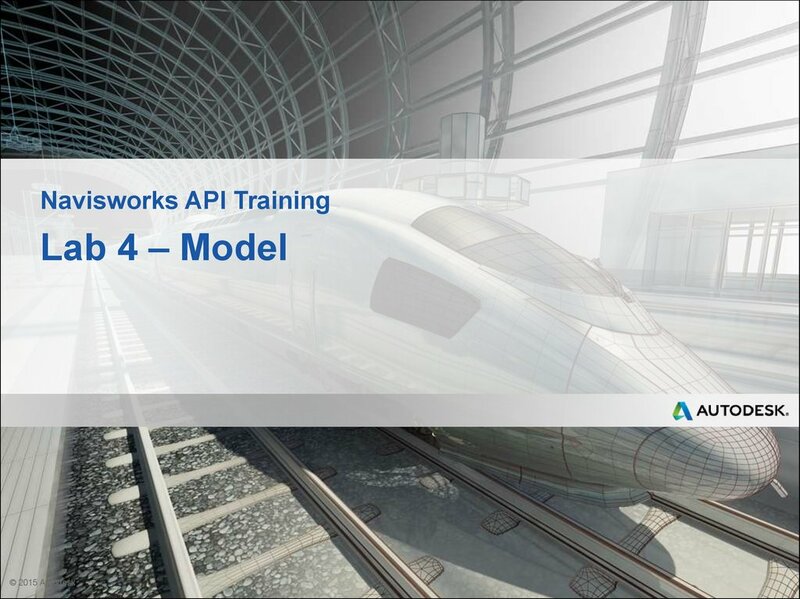 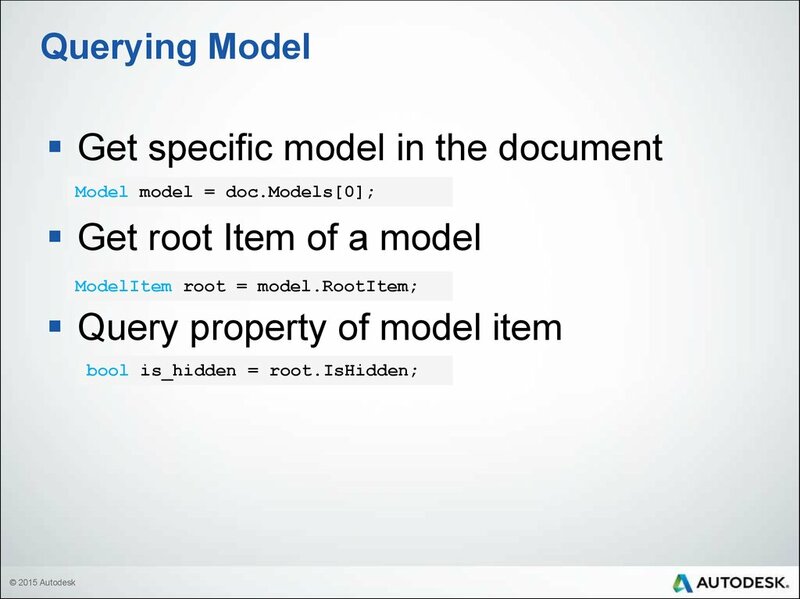 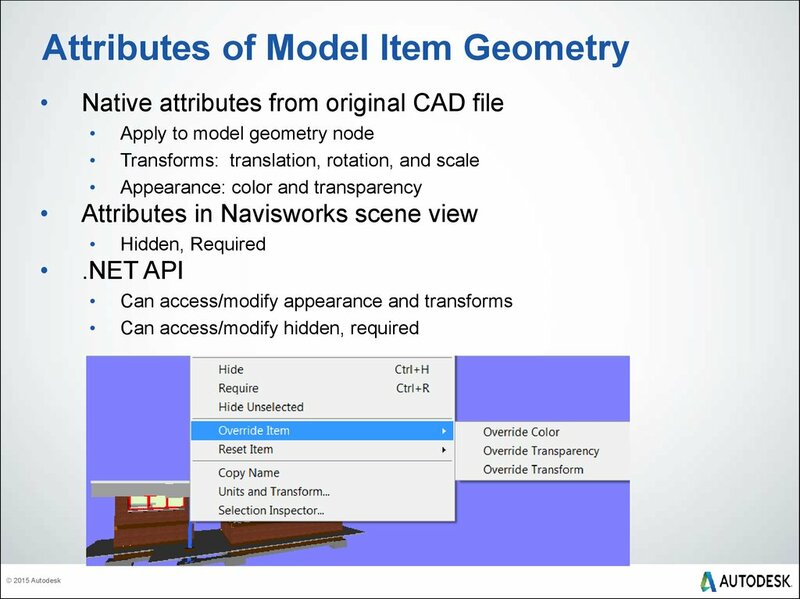 foreach (ModelItem item in Autodesk.Navisworks.Api.Application.ActiveDocument. 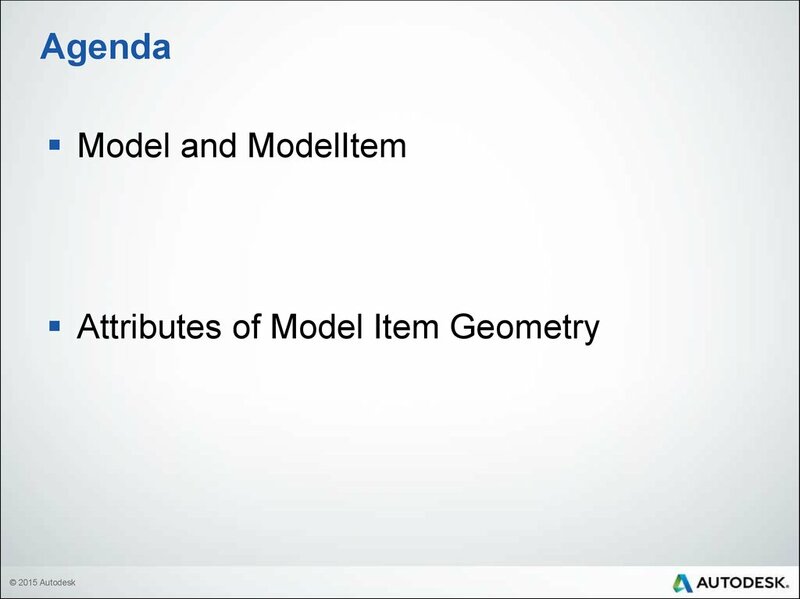 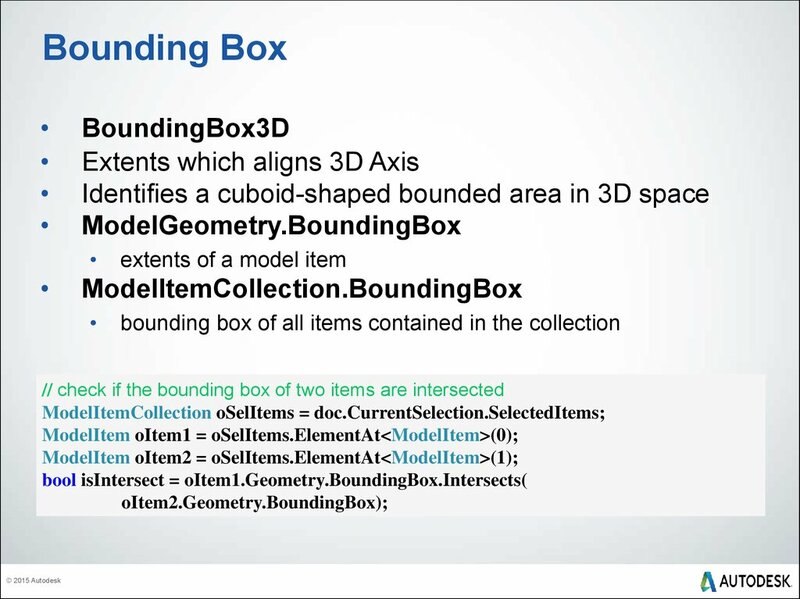 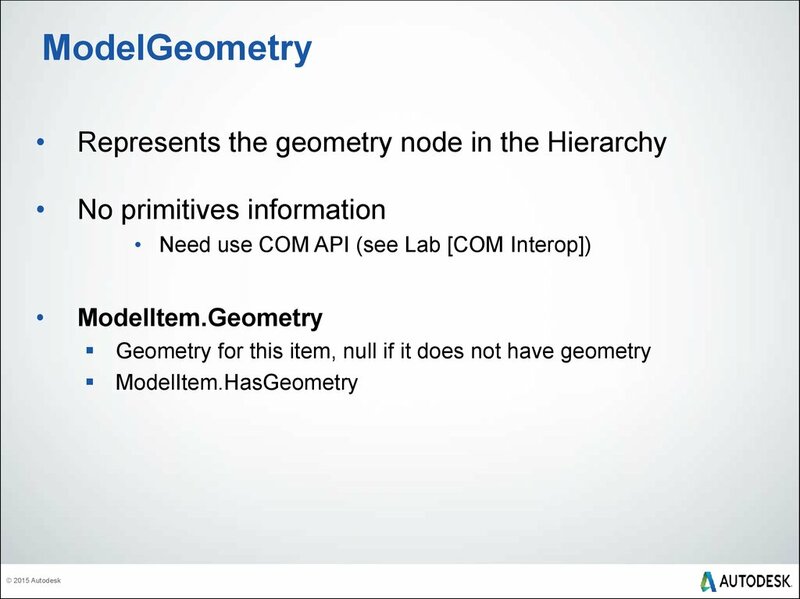 //from root item, find those items that has geometry and is required. 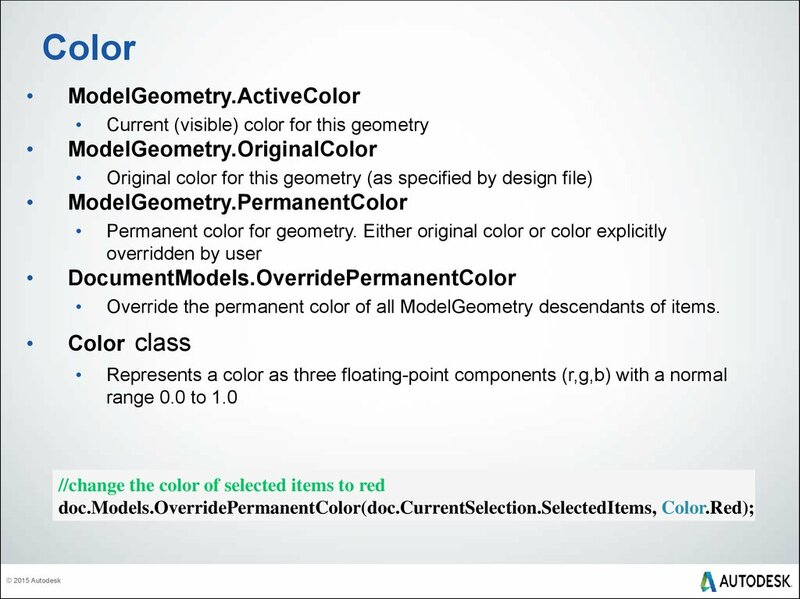 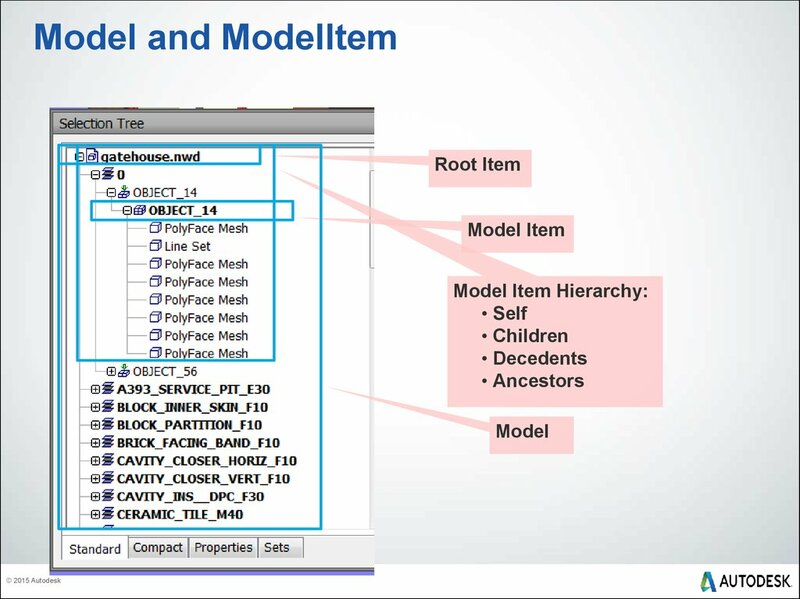 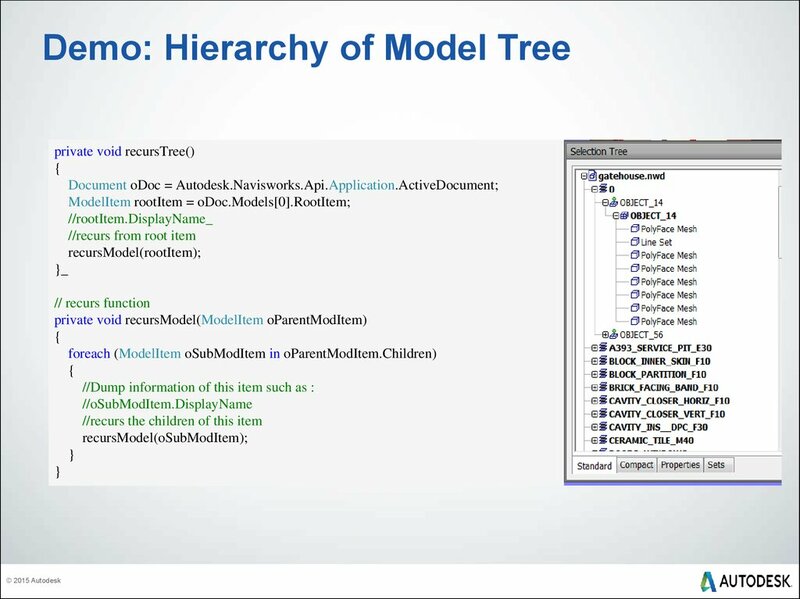 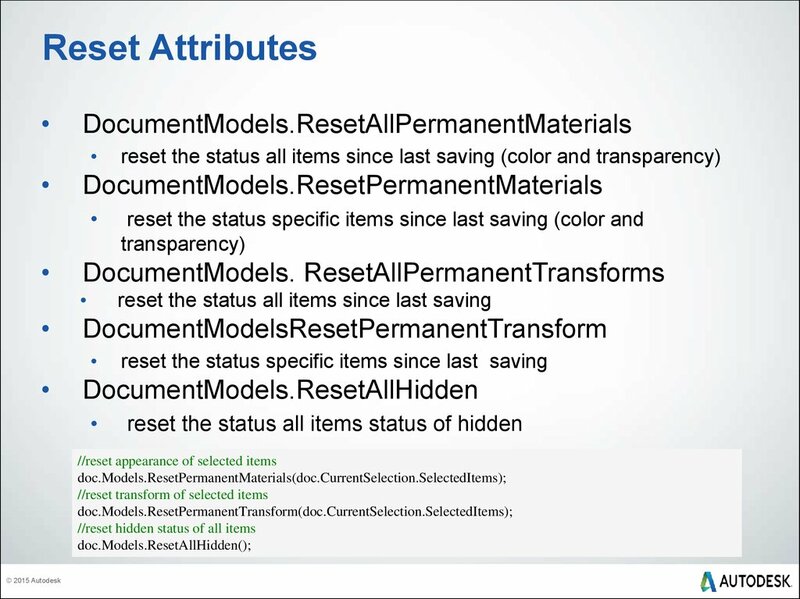 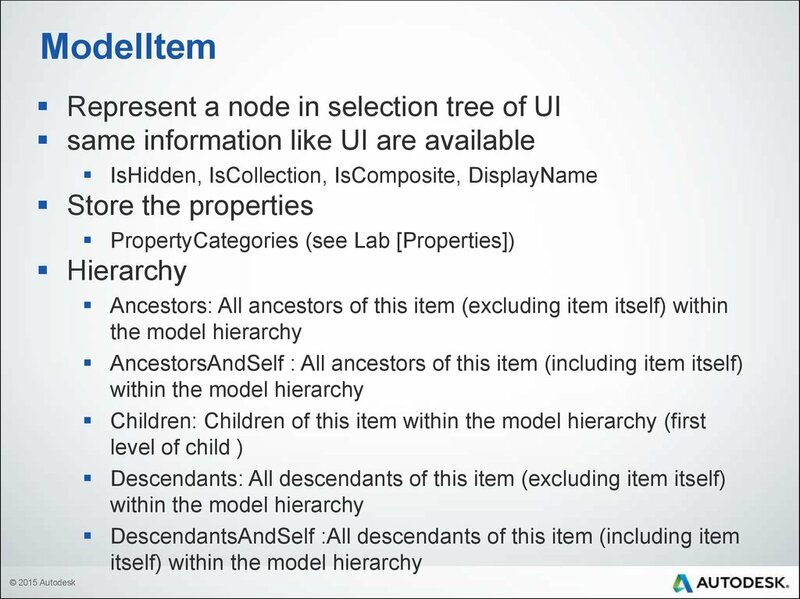 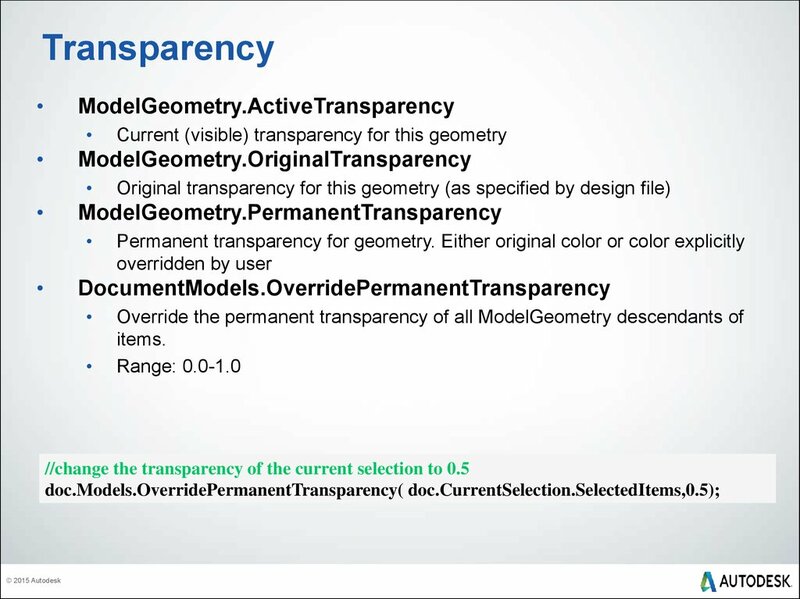 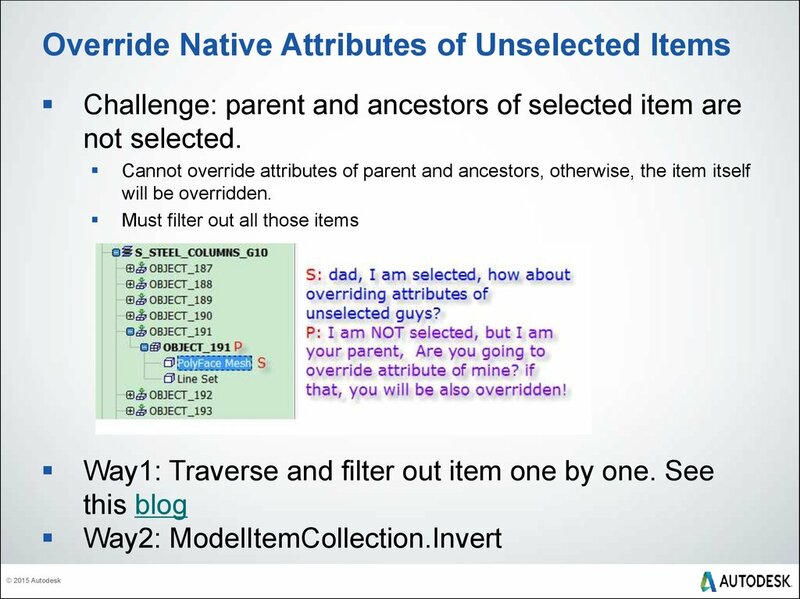 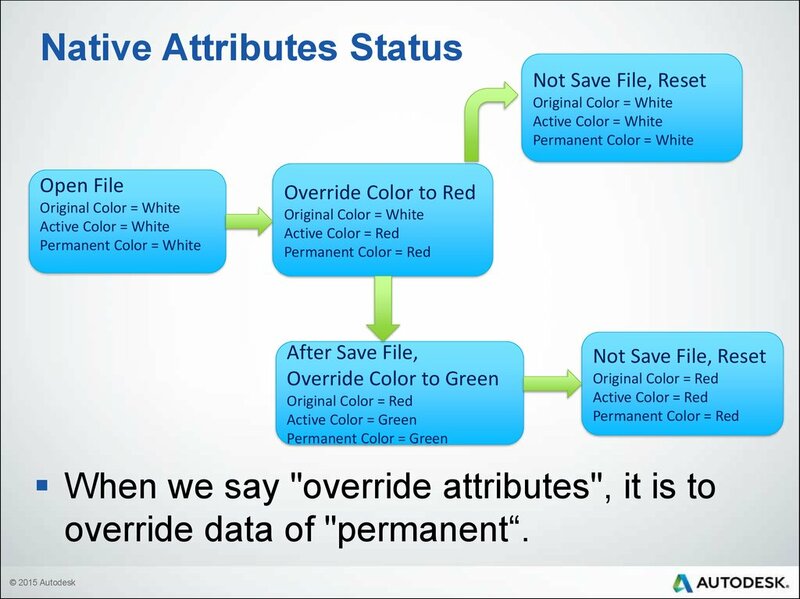 Override the permanent color of all ModelGeometry descendants of items. 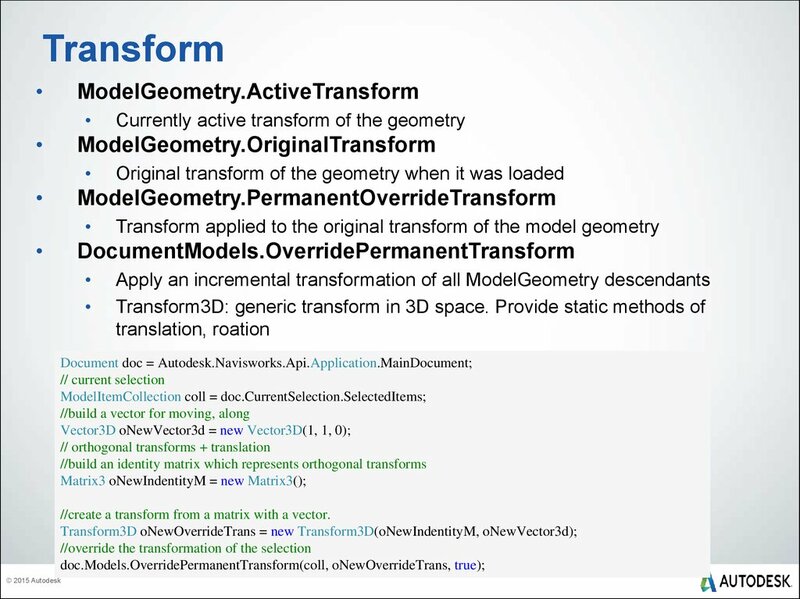 //create a transform from a matrix with a vector. 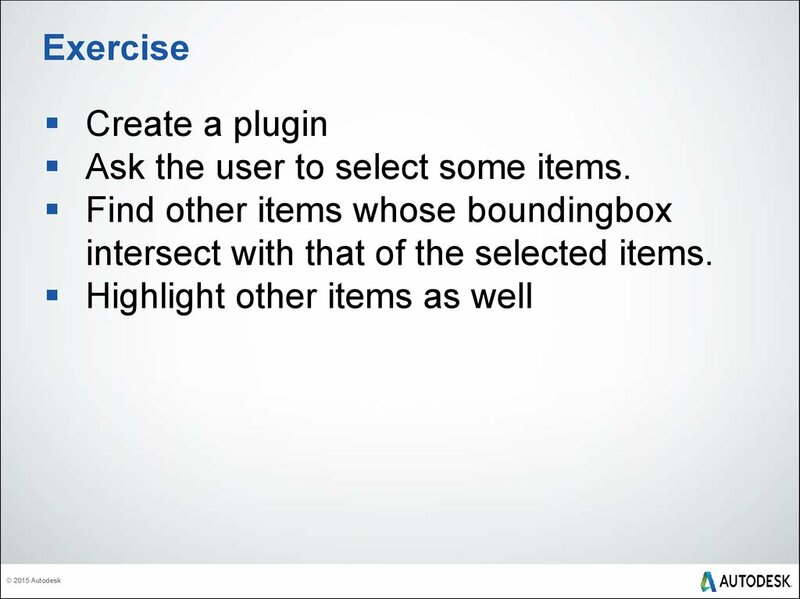 Ask the user to select some items. 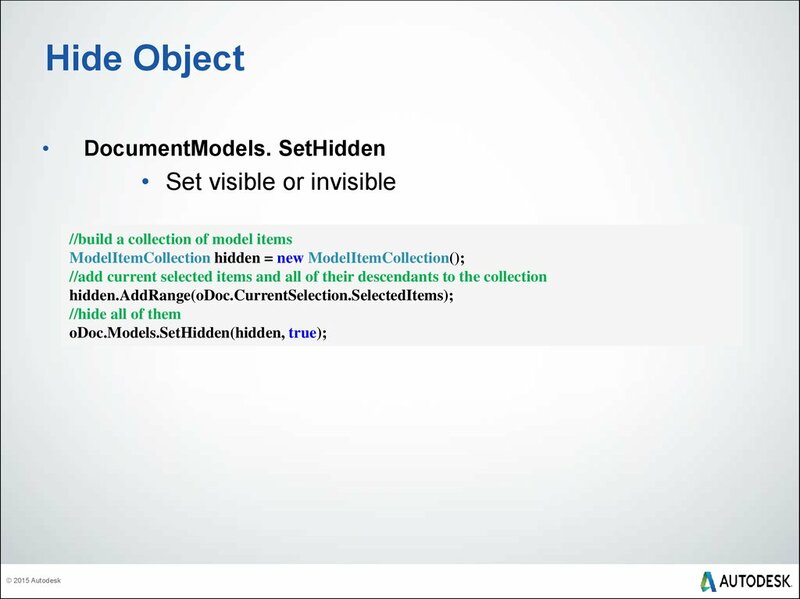 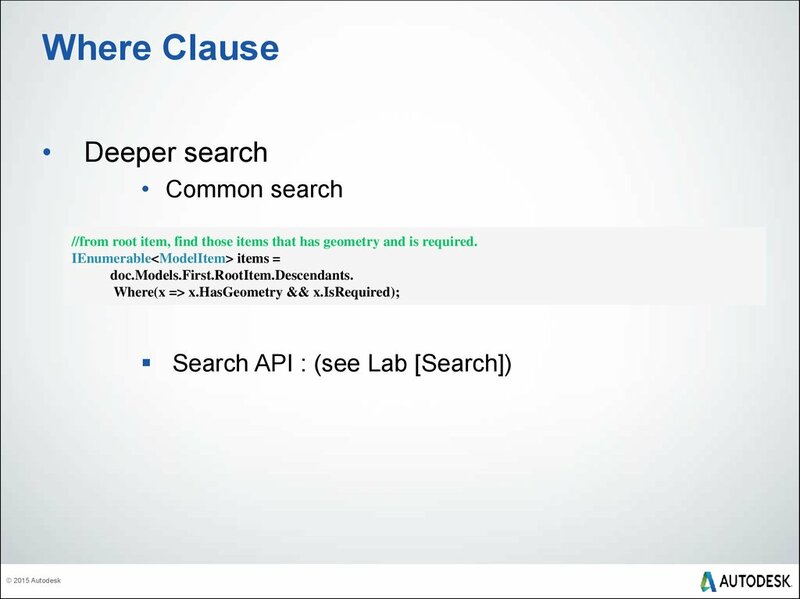 intersect with that of the selected items.